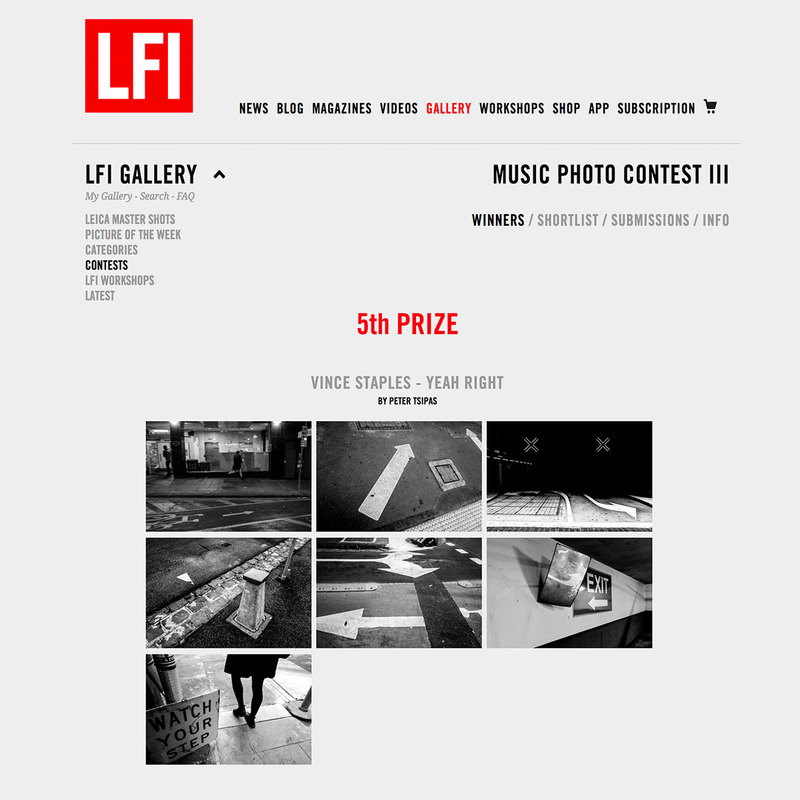 Leica Fotografie International LFI Music Contest III winner of 5th place. The Victorian Archives Centre presents a new photographic exhibition detailing the history of Melbourne street fashion. 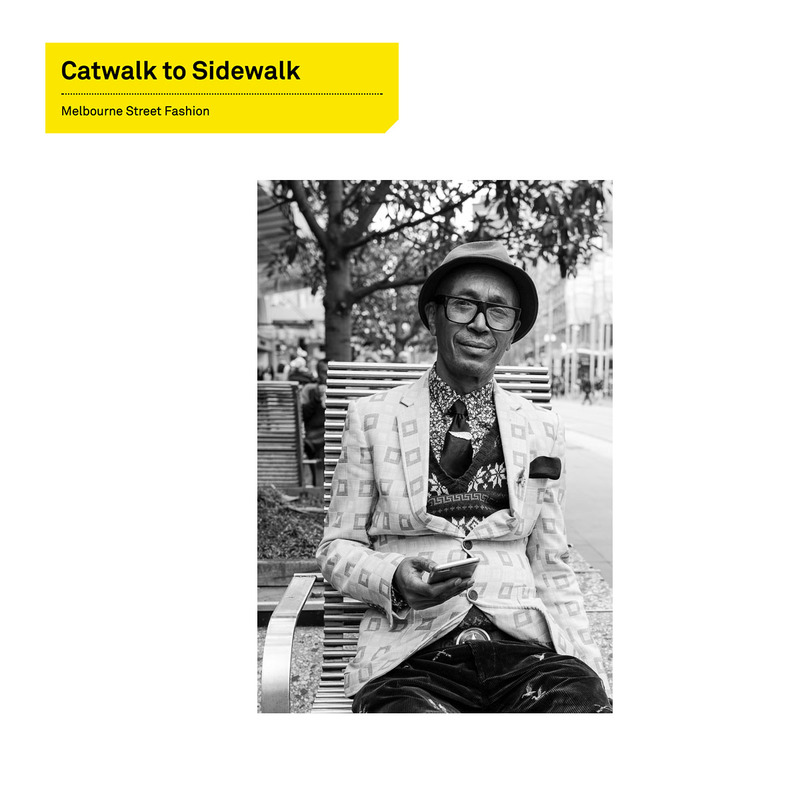 Featuring historic photographs from the collection, alongside present-day photographs submitted by Melbourne street photographers, the exhibition highlights the unique fashion trends of Melbourne from spring racing get-ups to athletics wear and everything in between. Shoot the Frame Portrait Finalist. 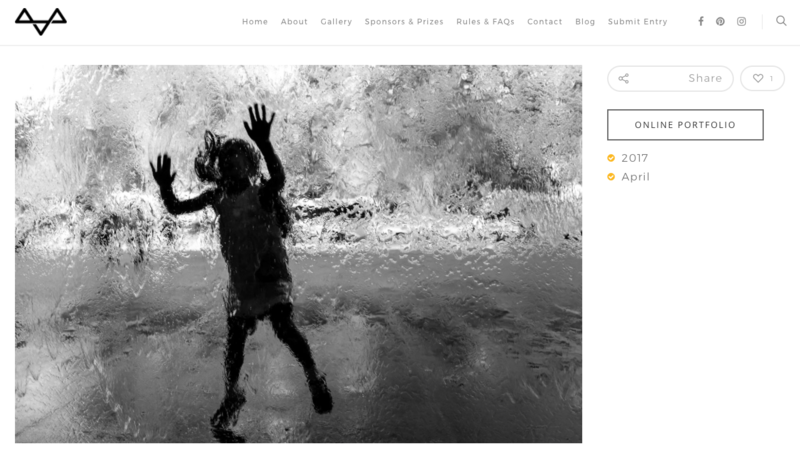 Shoot the Frame is a suite of international photography contests. What a thrill to have a photo I took one lazy Sunday afternoon at the NGV in Melbourne be featured! 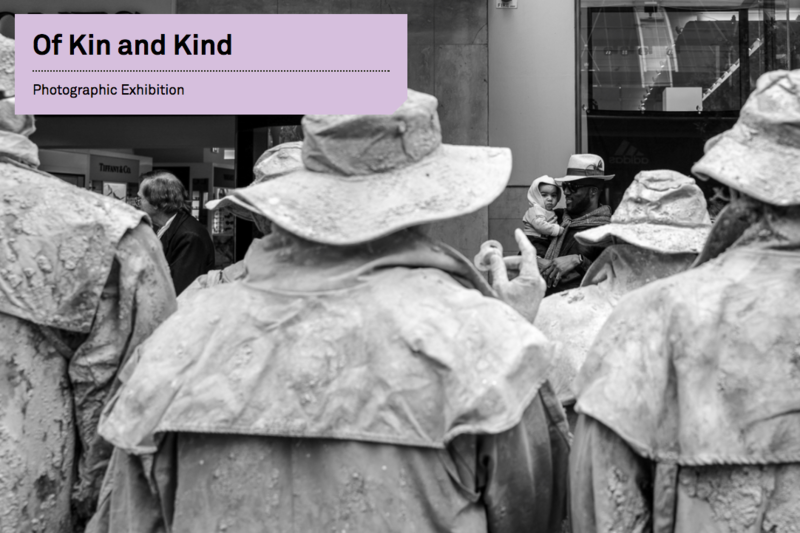 The Victorian Archives Centre Gallery is home to a new photographic exhibition featuring archival images alongside current-day Melbourne street photography along the theme 'Of Kin and Kind', capturing communities in all their shapes and sizes. 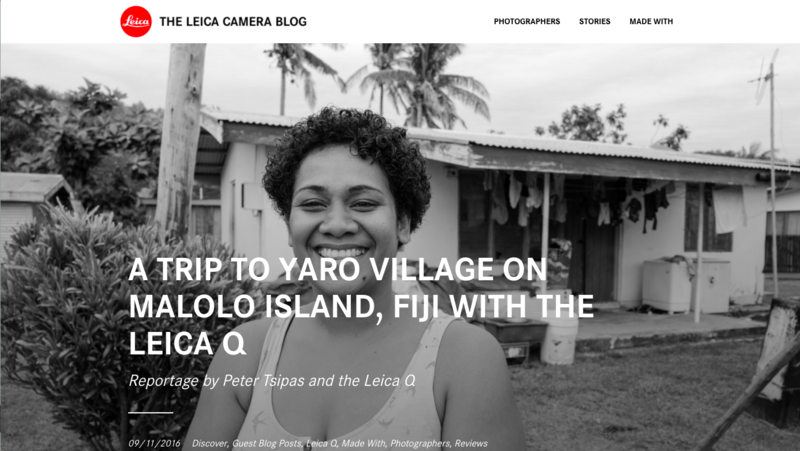 Reportage in Yaro Village on Malolo Isalnd in Fiji was featured on the official Leica Blog. 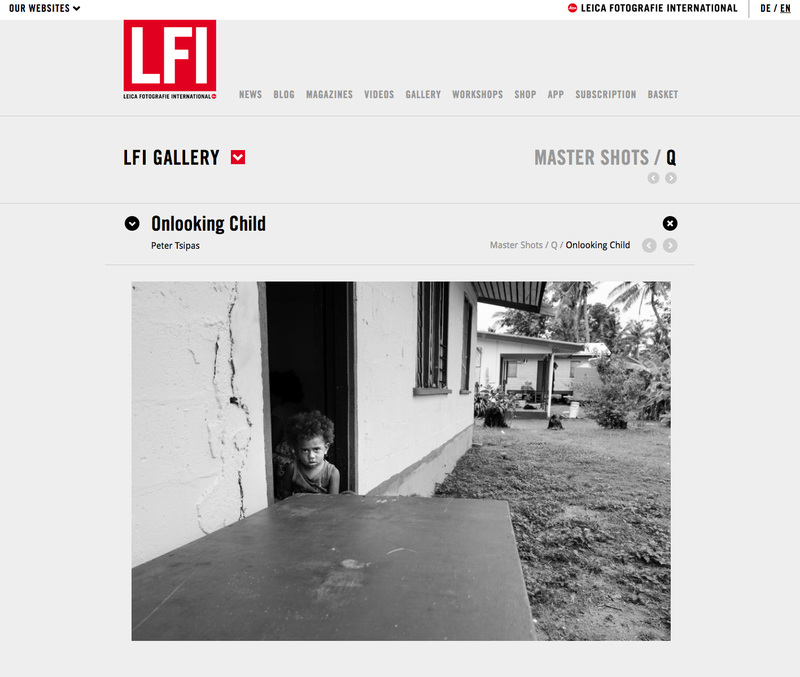 The image of the onlooking child taken in Yaro Village on Malolo Isalnd in Fiji was selected as a Leica Fotografie International LFI Master Shot. 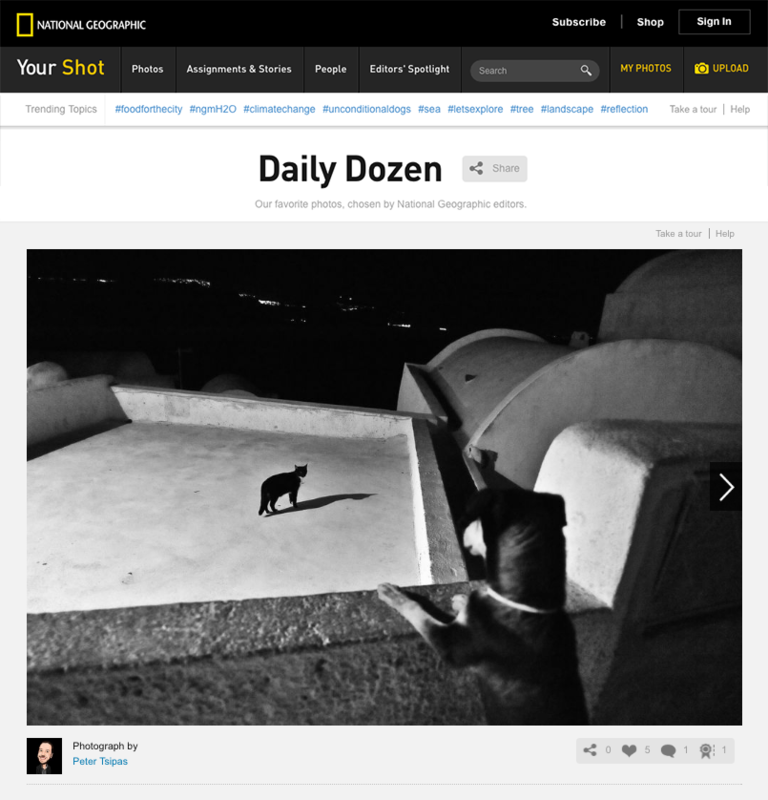 The Santorini Rooftop Chase was featured by the National Geographic in the Your Shot Daily Dozen gallery.